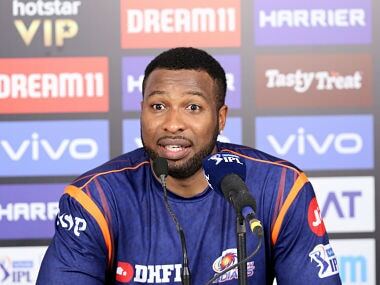 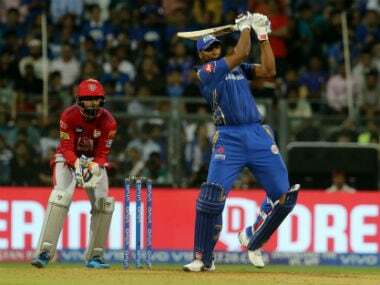 Hardik Pandya has been named in India's 15-member strong squad for the upcoming ICC Cricket World Cup and coach Jitendra is confident that the current form will stand him in good stead going into the mega event beginning 30 May. 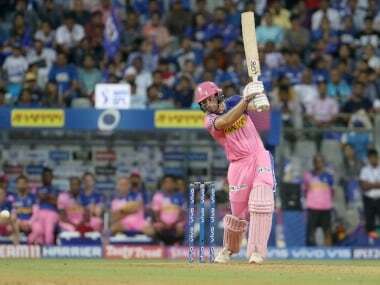 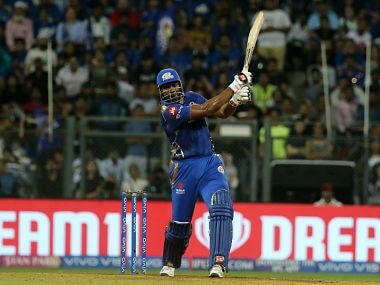 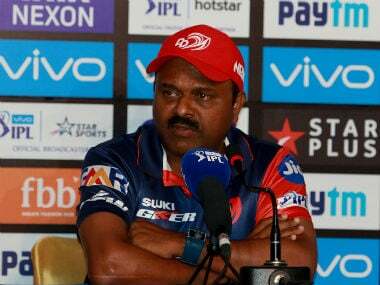 With considerable help from the Delhi Capitals, Mumbai Indians put on a masterclass in how one should play on a slow pitch in their 40-run victory at the Kotla. 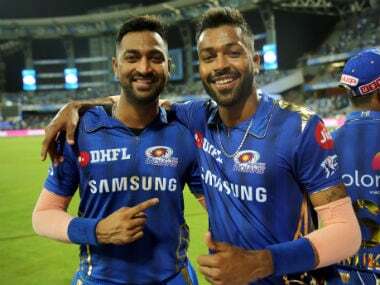 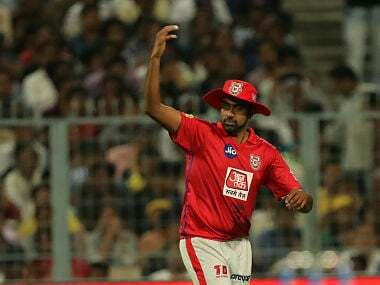 Hardik and Krunal Pandya made valuable runs in death overs to take Mumbai Indians to a challenging total before Rahul Chahar took 3/19 to derail Delhi Capital's chase at the Feroz Shah Kotla.